Brexit is not so much Hotel California; it's more your standard Ramada. We can literally check out and leave the EU in 17 days’ time, but we cannot brazenly walk out the door, taking the bath robes, TV, kettle and hairdryer, or leave our children with the baby-sitting service. 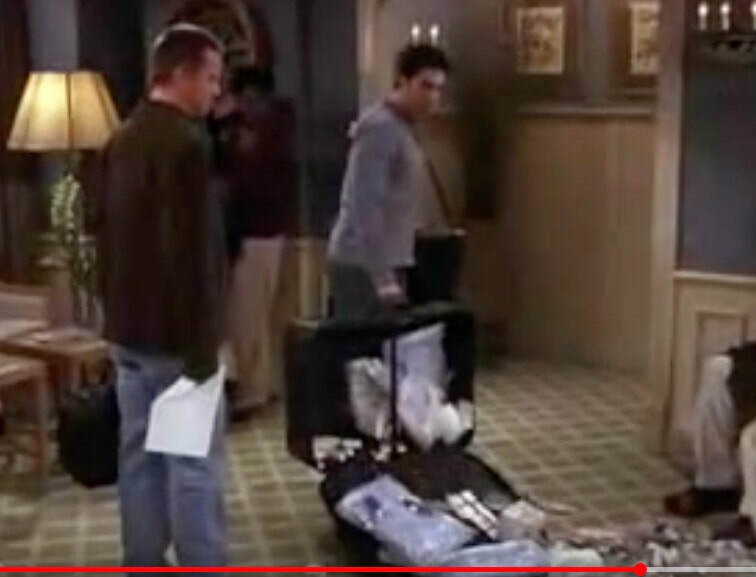 Our negotiating position has always seemed to me more like Ross Geller’s as he tries to escape the hotel lobby with a suitcase full of shampoo, light bulbs and toilet rolls. From the Eagles song about naïve young musicians being exploited by the music industry in LA in the 60s.